Intelligent automation is rapidly transforming the global economy, delivering momentous gains to enterprises that adopt it at scale. Many organizations have been able to automate parts of their IT Operations, generating ROI that reaches into the triple-digits, alongside delivering precision, speed and enhanced customer experience. 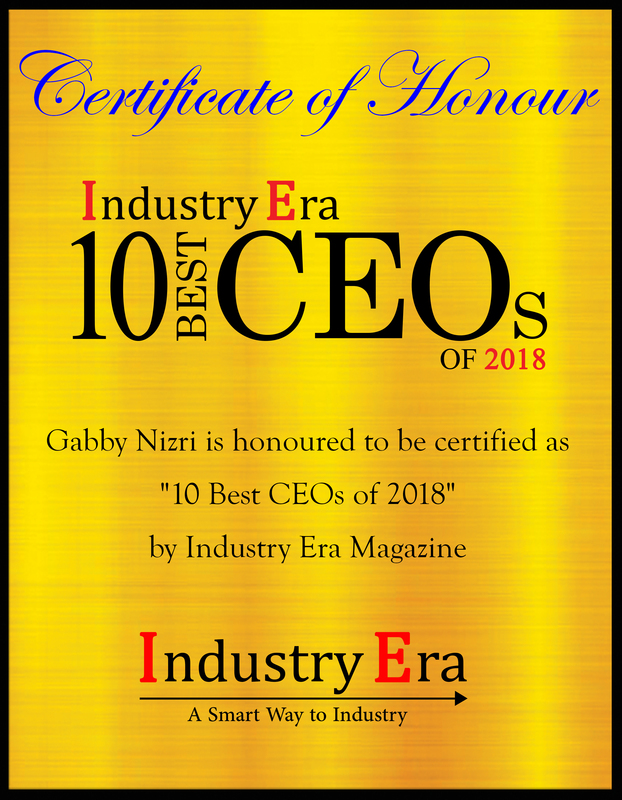 As the co-founder and CEO of Ayehu, Gabby Nizri has always aimed for making the world understand the significance of intelligent automation and how it will transform not only how corporations do business, but how individuals and employees will navigate this new landscape to capture the opportunities of the digital future. Gabby is both visionary and practical – a unique and compelling combination for success. 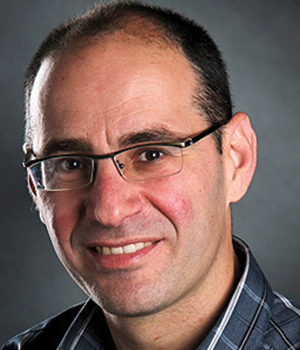 He founded the company with Ayehu’s Chief Technology Officer, Yaron Levy, more than a decade ago out of a practical and personal need, when businesses were simply trying to keep up with the great strides being made in the IT field.
" Ayehu is committed to helping enterprises achieve operational efficiency through AI and automation. " To summarize in a few words, Gabby was tired of getting woken up at 2am to put out IT fires. He realized that the majority of problems his team was calling him about could be solved without the need for human intervention through automation. Hence Ayehu was born. Gabby’s leadership and focus has led to the creation of the company’s Next Generation of AI-powered Ayehu Automation and Orchestration Platform that is designed to help customers compete and thrive in the new reality of the digital era. A key part of this is making sure that the intelligent automation solution integrates with a large ecosystem of apps, so that customers can use it in their existing environments. Ayehu has created a team that forges partnerships with all the major ITSM, ITOM, NOC, SOC, AI, Chatbot, and messaging platforms. Ayehu’s Intelligent Automation Platform incorporates AI to augment human ingenuity, in order to enable the creation of the next generation of intelligent applications. Built for IT and Security Operations teams as well as Managed Service Providers and Managed Security Service Providers, the AI-powered automation and orchestration platform delivers no-code, automated workflows that help enterprises save significant time on manual and repetitive tasks, accelerate mean time to resolution, and maintain greater control over IT infrastructure. The solution scales to support a high volume of incidents simultaneously and features a convenient library of over 500 pre-built activities and a codeless workflow designer with power search capabilities. To illustrate the level of results that customers gain with Ayehu’s solution, a leading multinational financial service firm was at risk losing competitive ground to firms moving quickly to embrace digital technology. Ayehu’s powerful agentless automation platform was particularly beneficial in facilitating interoperability across the many disparate systems throughout the enterprise, all in one, unified platform. And because no coding or programming is required to use Ayehu, the team was able to get up to speed almost immediately. Within a short time of bringing Ayehu into the mix, the IT team reduced 60 percent of incoming alerts through automated incident response and remediation along with other benefits. 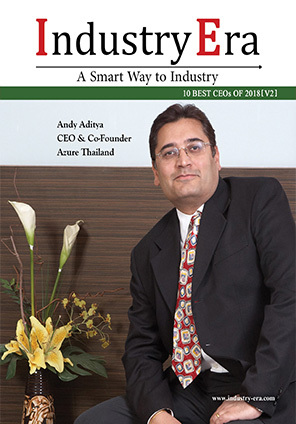 Ayehu is committed to helping enterprises achieve operational efficiency through AI and automation. To support that effort Ayehu has partnered with SRI International, a renowned research center that is home to labs that have developed breakthrough technologies changing the world. The partnership will result in more advanced machine learning (ML) and AI technology capabilities that will create a pathway to autonomy for Ayehu customers to becoming self-driving enterprises. Ayehu provides a forum among IT/security Admins Experts who are looking to ease their life by automating their daily routine tasks and automate their incident resolution processes.